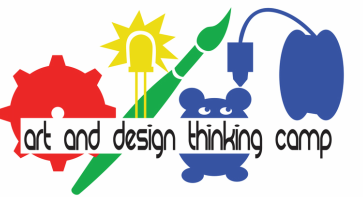 The Art & Design Thinking Camp is a 6-week summer program that engages middle school students in exploring design thinking processes, visual art and digital tools. Each week of camp has a different theme. The San Jose’s Office of Cultural Affairs (TakepART Grant), and individual donors. The Alum Rock Union Elementary School District; Krause Center for Innovation (KCI); Strawbees, Okada Design; Mentor Graphics, Cliff Bar, Kenneth Hawthorn, and Kim Mesa.